We believe in providing exceptional customer service. We will go to any length to make sure that your expectations of our service and our products are met. 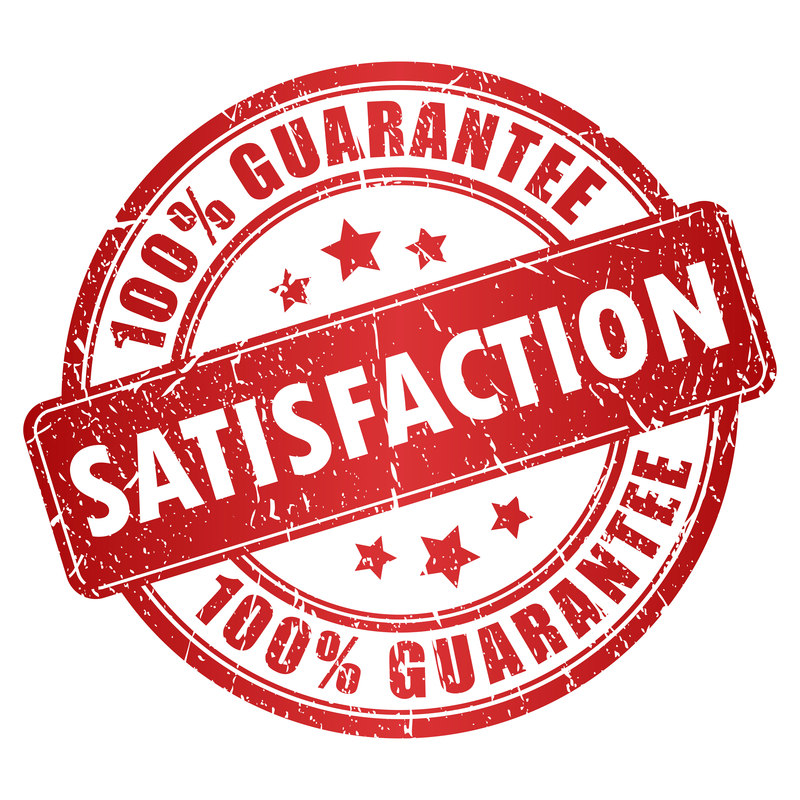 We are pleased to offer a 100% satisfaction guarantee. If you are unhappy with the product or the service you have received, please contact us via email at sales@tnwebbing.com or call 1-800-390-4894. We promise to make it right, whether that means sending a replacement product or accepting your return and issuing a refund. Standard products may be returned to TN Webbing Products with written authorization (RGA). Read this blog post from our CEO, Steve Dew, about our 100% Satisfaction Guarantee. Learn more about the RGA process in our FAQs.